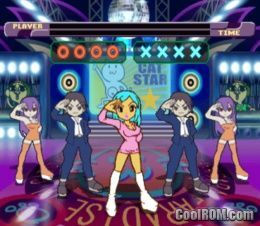 CoolROM.com's game information and ROM (ISO) download page for Superstar Dance Club - #1 Hits!!! (Sony Playstation). 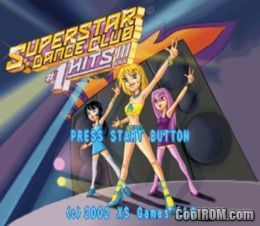 ROMs » Sony Playstation » S » Superstar Dance Club - #1 Hits!!! Game: Superstar Dance Club - #1 Hits!! !